Apply for our third Learning Cohort Pilot! 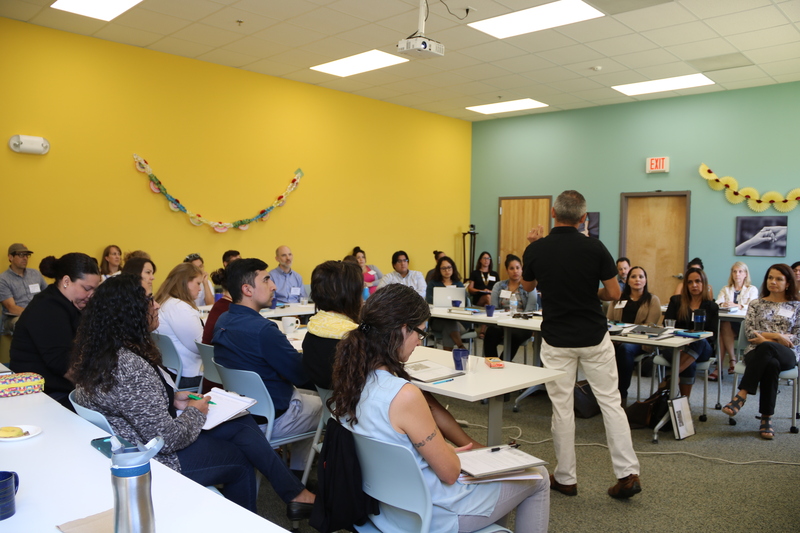 Do you want to cultivate awareness, knowledge, and skills of culturally responsive practices for working with Latino immigrants? Do you want to build stronger relationships with others doing this work? Applications and Participant Agreements are due by February 20th and can be found at this link. If you have questions, please email Megan Robertson at mrobertson@elfuturo-nc.org.